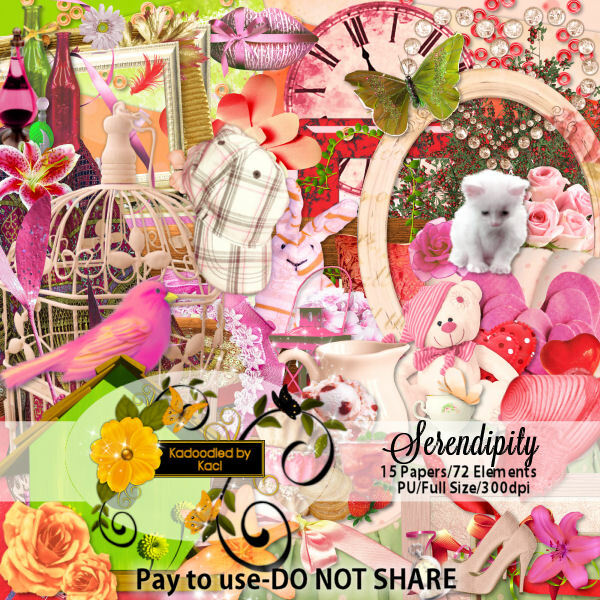 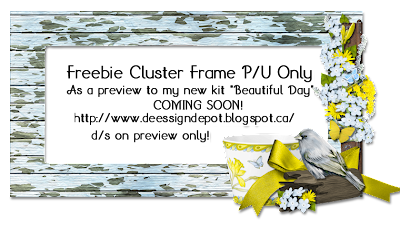 In store now Serendipity by Kadoodled by Kaci. 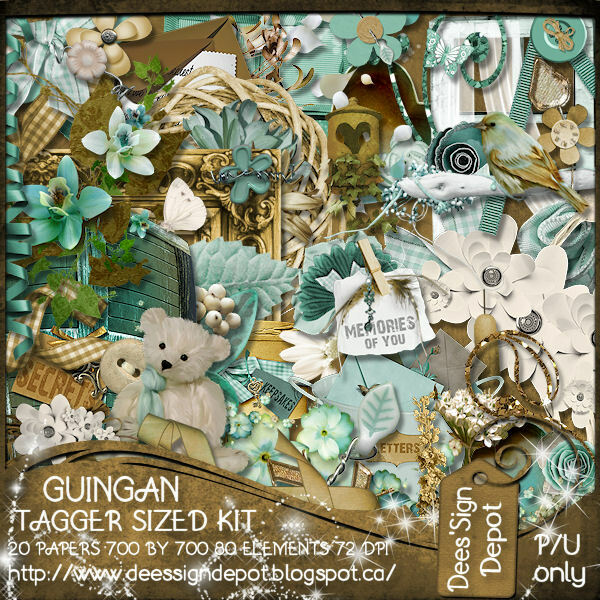 Kit comes in both tagger and full sizes. 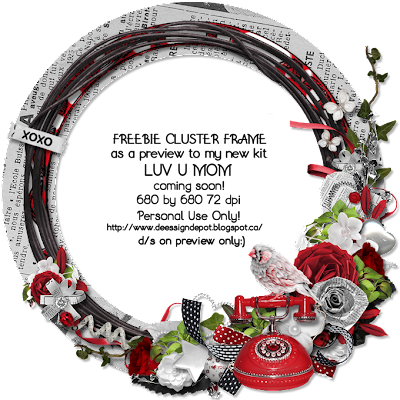 Check out the free add-on on Kaci's Kits and Kadoodles. 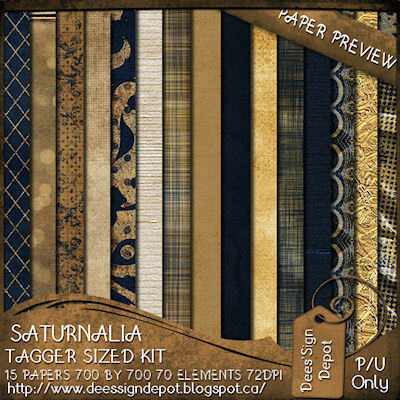 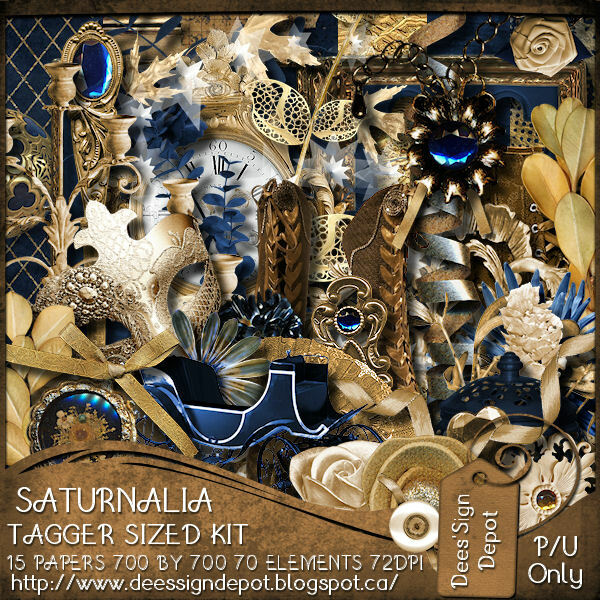 Check out this new kit Saturnalia from Dees'Sign Depot in store now. 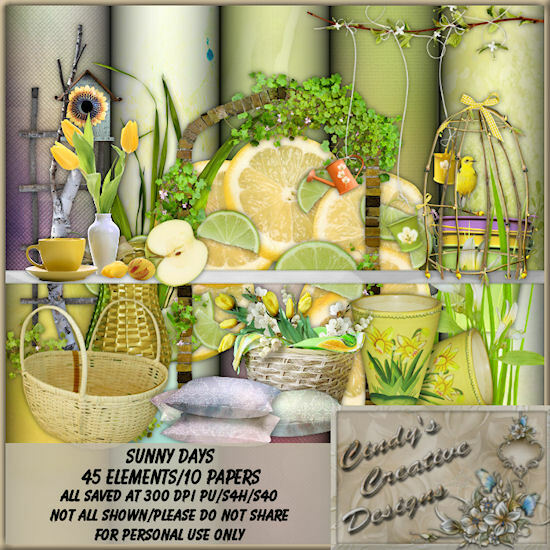 Check out the new kit from Cindy's Creative Designs Sunny Days in the Whimsical Divas Store. 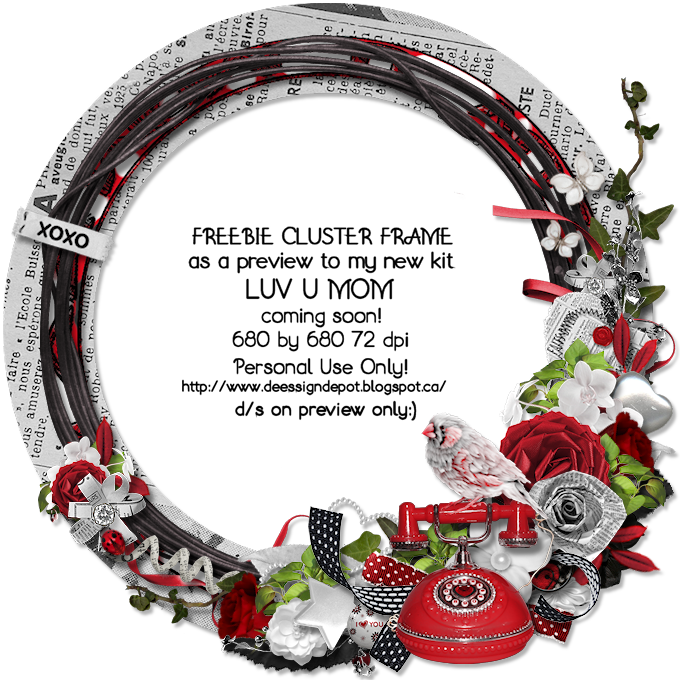 Check out the new release from Pamkez here. Dn Scraps has a new poser in store now you can check it out here. 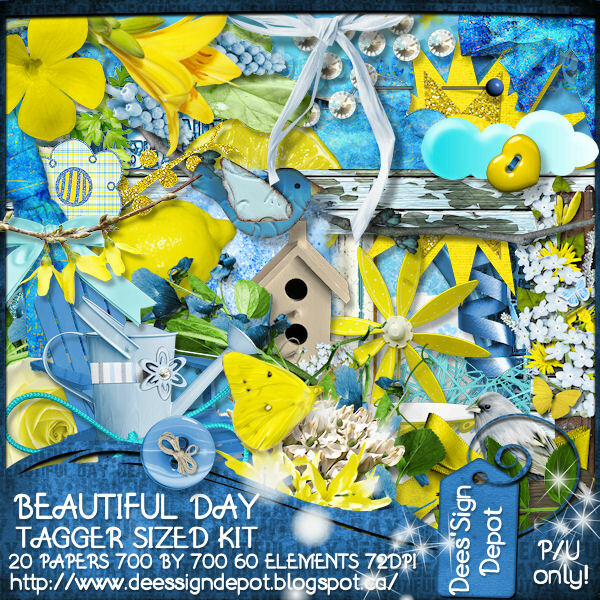 You can get Dees'Sign Depot newest kit here. 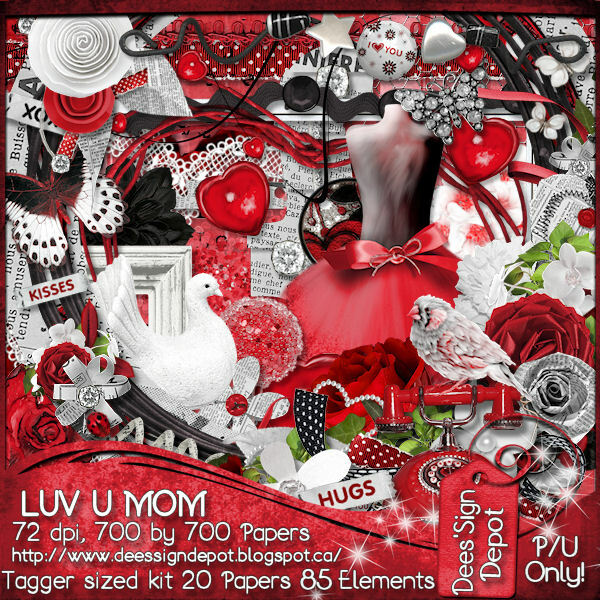 You can fine Luv U Mom by Dees'Sign Depot here. This freebie is available on Dee's blog here. 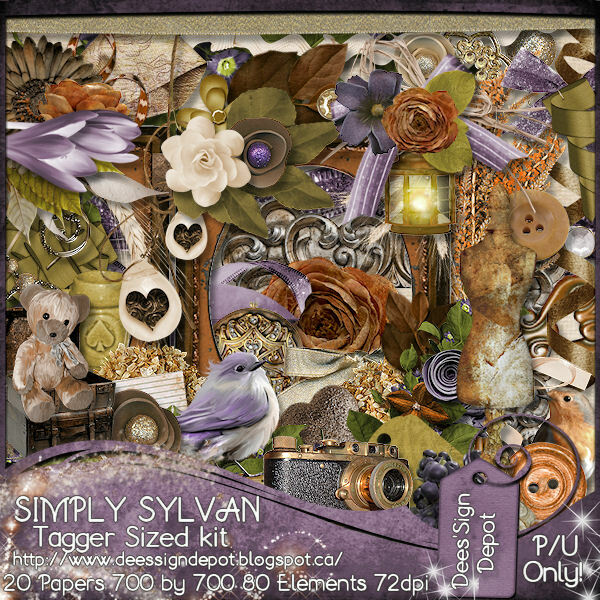 You can find this wonderful kit here. 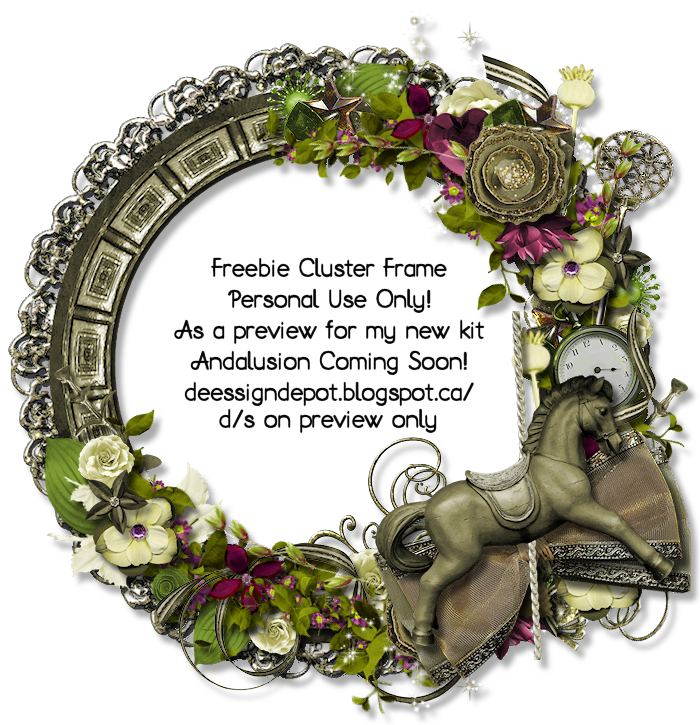 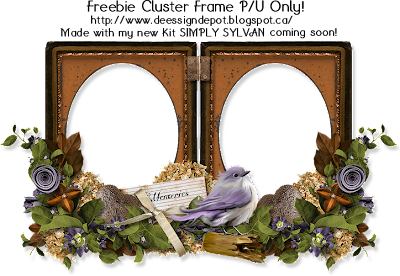 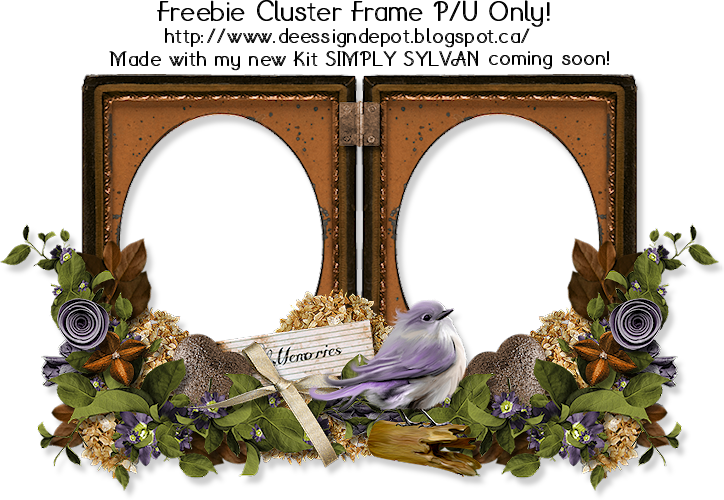 You can find this free Cluster frame on Dee's Blog here. 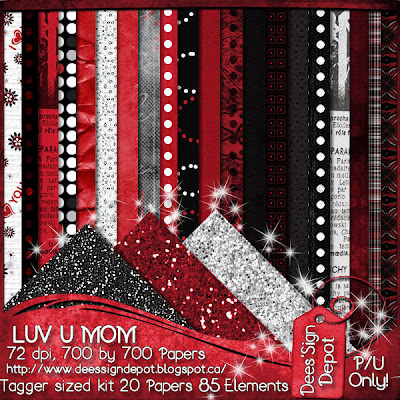 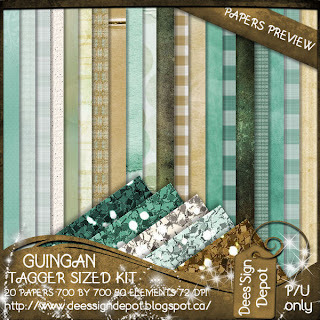 Check out this Cluster frame using Blushed available on Dee's Blog. 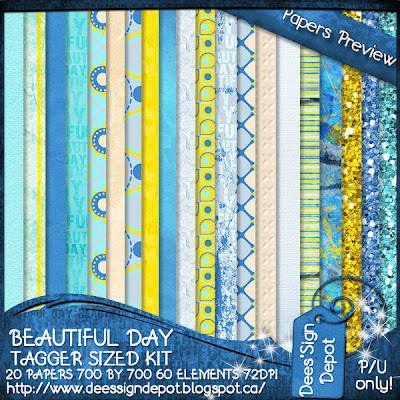 Layout using Country Ktisch by Wicked Princess. 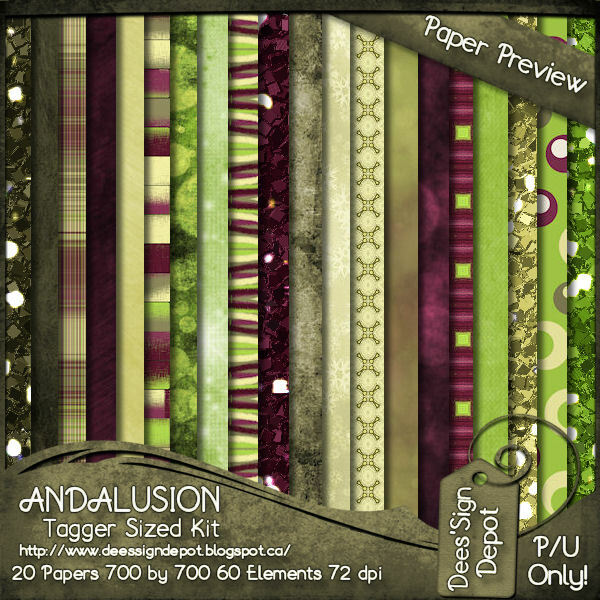 Extras using the same kit.